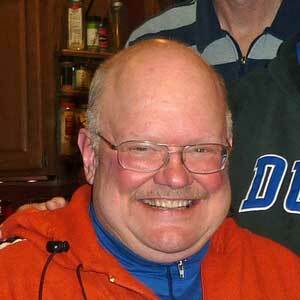 Please join us Saturday, March 11 at The Corner for a celebration of our Founder, Dave Forbush. 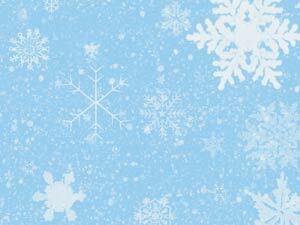 This is also a day for us to appreciate our super loyal customers - Free Skiing !!! Last year for Wabos Loppet! Stokely Creek is announcing that this is the last year for the Wabos Loppet. 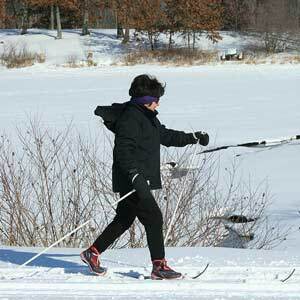 If you have never done the Loppet or want to do it one last time this is the last year to do it. If you look at the cumulative snowfall, it really hasn't been too bad a year. 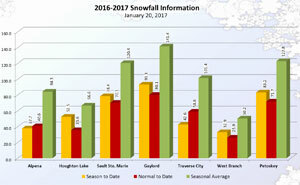 Alpena and Traverse City are a little ahead of schedule, while other locations have a little less snow than normal...but not radically so. 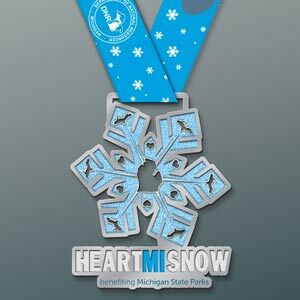 Run, walk, hike, snowshoe, cross-country ski 5k in a Michigan state park, forest, trail or public land, show your GPS tracker, and get a cool medal! 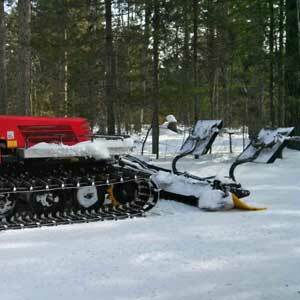 This open house will provide the public an opportunity to see the grooming equipment used on the Blueberry Ridge trails, and to meet with the DNR workers who maintain the trails. Here is the latest addition to the Forbush Corner family. An almost new PB 100. 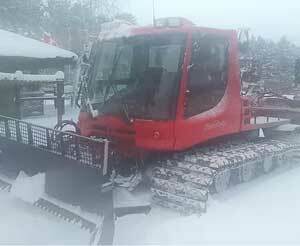 It was a tough decision and costly, but our old groomers were 30 years old and parts were getting harder and harder to come by. Steve Considine, meteorologist with the National Weather Service in White Lake Township, will give a presentation on "Weather in the Great Lakes" and shed some light on snow forecast for this winter at the next Washtenaw Ski Touring Club meeting. Skiers, bikers, runners: Could be interesting to see what they are doing for endurance athletes. Could we get snowmaking at Kensington, too? Skate trails? Better grooming in general? If you haven't heard yet - the beloved Pines Loop is set to re-open for the upcoming ski season. Trail clearing is underway. We plan to continue work this weekend and could use your help to finish this project. 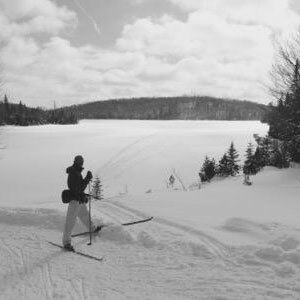 Straits Striders is holding a Cross Country Ski and Snowshoe Swap on Saturday November 12, 9am-1pm at the Petoskey Winter Sports Park. in Petoskey, Michigan. 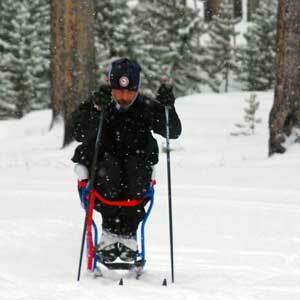 The aim of the grant is to support adaptive sports and recreation for veterans and active duty military, in this case adaptive biathlon and Nordic skiing. The Climate Prediction Center issued a La Nina watch this month, predicting the climate phenomenon is likely to develop in late fall or early winter. 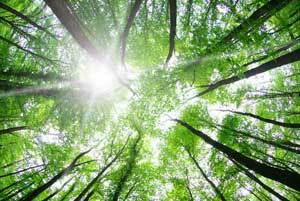 La Nina favors drier, warmer winters in the south and wetter, cooler conditions in the northern U.S.